I have been listening to podcasts for many years now. It’s kind of a natural progression from talk radio, but you can listen to whatever you like. However still lots of people still don’t know about podcasts, so the platform is always going to get bigger. 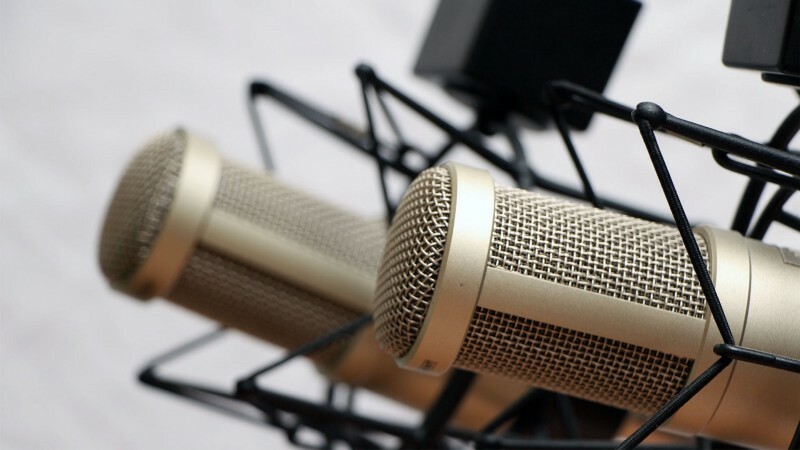 They have been around for a few years, but now is the real boom time of podcasting. With the great thing being the barrier to entry being more easily available than ever. Sure there are some big players, but lots and lots of individuals that make and publish them online – and to be honest it’s the little ones where you really find some brilliant work. Here’s the thing, I have read recently from a couple of places but most notably from the creator of the ‘bumpers’ app – that podcasts are hard to make. Which is annoying because they really aren’t, you can do it all with free software and a bit of time. A ‘podcast’ is just an RSS feed that links to and audio file after all - how simple is that! For the last 2/3 years I have been appearing on all kinds of podcasts, and over the last year begun to publish my own. I really didn’t realise how quick and simple it could be. I currently produce 2 podcasts a week over at mobiletechtalk.co.uk about technology and you can start too. •	There are loads of free audio recording tools out there, all out team currently use audacity to locally record all audio. This is then ‘mixed’ together later, because ours is conversation based. 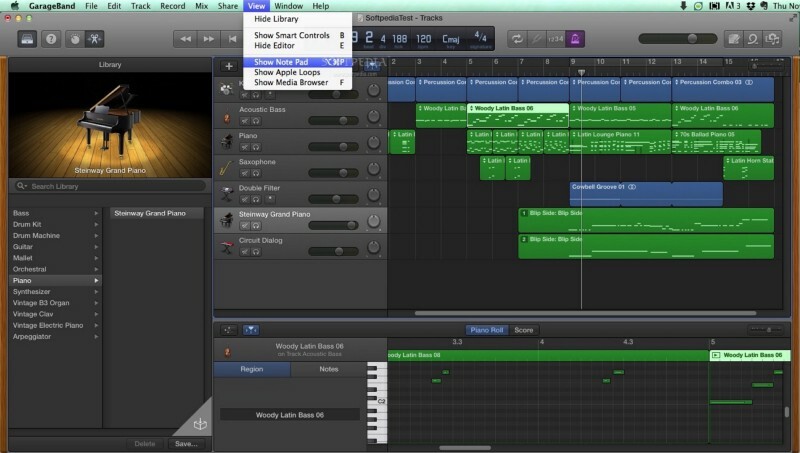 •	For ‘mixing’, I now use Logic Pro which is an expensive bit of kit. However for a long time I used GarageBand which comes free with all of Apples computers. If you are a Windows user you can use Audacity to edit and remove any mistakes you have made really easily. •	We record all our shows through YouTube live streaming, which is completely free to use. This makes recording even easier if you fancy being on camera too. You can download the recording afterwards and convert this to audio using audacity, you might even make some money in YouTube views too! •	Hosting can be done free of charge on sites like Soundcloud or if you want something a bit extra, very cheaply via libsyn. My total hosting fees for two shows is a lot less than you might think! •	Then you just have to spread you RSS feed as wide as possible, which is an hours work maximum. Submit it to iTunes, Stitcher and Pocketcasts to cover the main platforms, and many more places will pick it up on their own. •	Artwork might take you a bit of time, but consider that you can submit simply a photo you have taken. The time you spend editing depends on the level on perfection you want, quite often normal conversation is the best thing so a few slips ups are nothing to worry about. Got a free afternoon? You can easily knock out a podcast and sort out your hosting and distribution. That’s hardly a massive barrier to entry is it? If you need a hand with anything there is a huge network of websites out there to help have a quick Google. Feel free to drop me a line if you need my help and share your podcast with me.